Who doesn’t love to wake up in the morning smelling a wonderful breakfast? 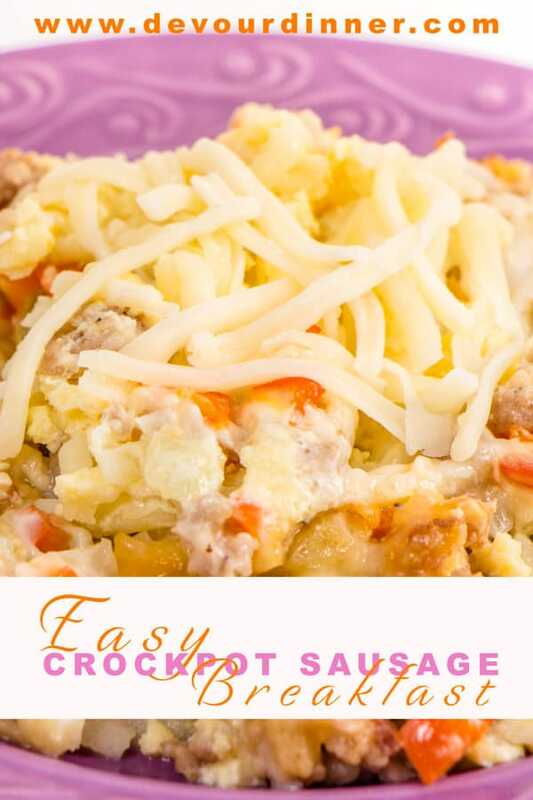 I sure do and the Easy Crock Pot Breakfast Casserole fits this perfectly. This puts all my favorite breakfast flavors into one and takes the work out too. 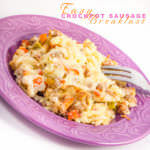 By throwing all the ingredients of the Easy Crock Pot Breakfast Casserole together before I go to bed and starting the crock pot, I had a delicious breakfast to feed a crowd. Now, how perfect is that? We truly love this breakfast when we have a larger group at the house during the holidays or just when friends come to visit. This recipe takes just a little bit of thought and prep work. 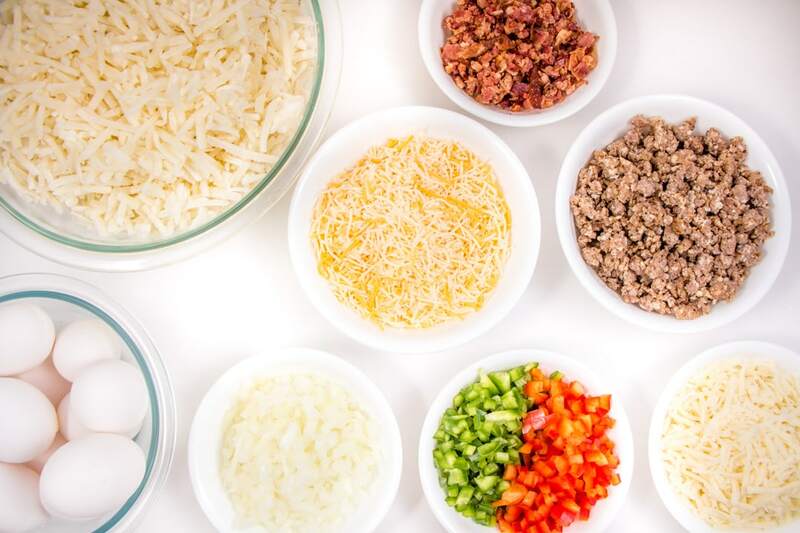 It only takes about 15 minutes to cut up your onion, bell peppers, and cook your sausage and bacon, or just use bacon crumbles and avoid that all together. The recipe pretty much goes together quickly after your short prep work is done. I will do the prep work earlier in the evening and then wait until just before bed to layer this casserole up in the crock up as it cooks all night long. Now with that said, You can very easily cook this on high for 4 hours and eat this as a wonderful Brunch too. 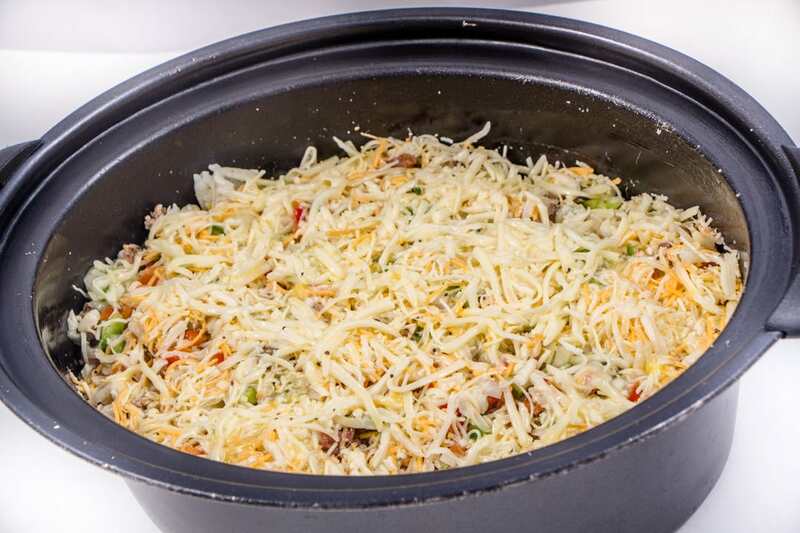 And a little secret, we make this Easy Crock Pot Breakfast Casserole and then use this to fill tortillas for Breakfast Burritos. Can you say EASY?!?! Well, it is because it’s all done for you. This has been a Christmas morning breakfast tradition in our home for years. As a mom, I’m exhausted come Christmas morning but everyone is still hungry. 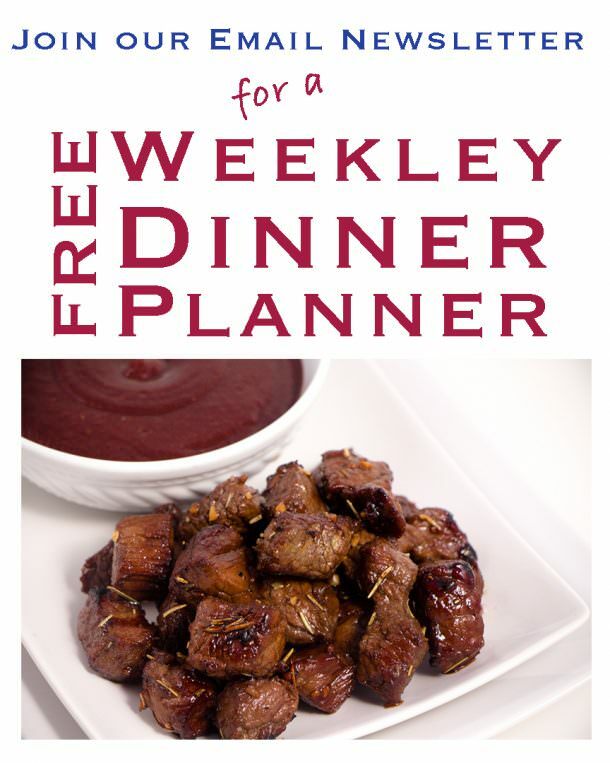 When I found this recipe years ago, it was heaven sent. As I could put it together late on Christmas Eve and first thing in the morning I had a great breakfast that filled all their tummies. Plus, it wasn’t full of sugar. I’ve been thrilled ever since and use this recipe for when company comes to visit, or when I’m doing a late Brunch. Regardless, this is a keeper of a recipe. I also love that you adapt the recipe for your tastes, I’ve had many people omit the bell peppers, or add spinach. 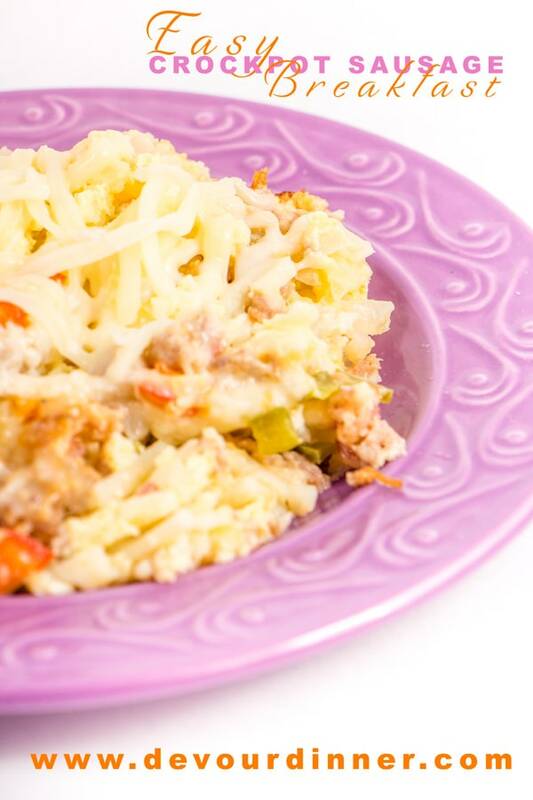 Whatever it is, it makes this Easy Crock Pot Breakfast Casserole Delicious. I hope you will try it too! Wake up to a delicious smell of breakfast cooking. 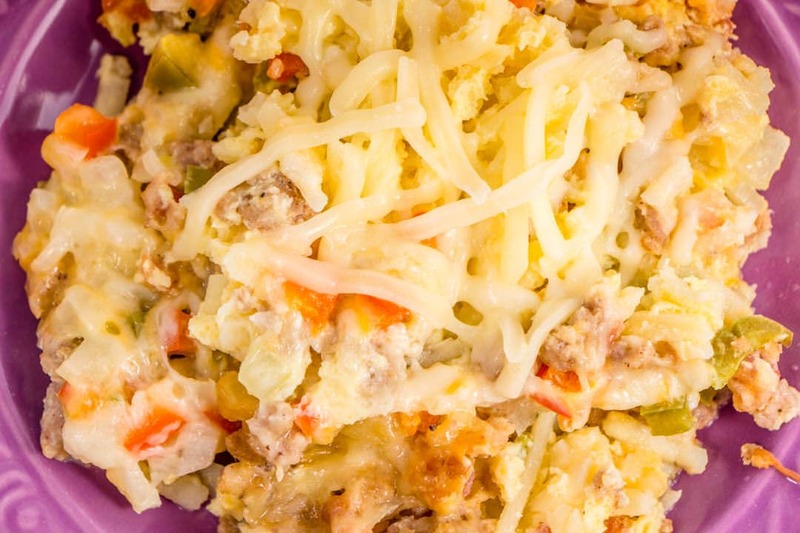 This breakfast casserole cooks all night long and is wonderful to feed a crowd or use in Breakfast Burritos. Start by cooking sausage over medium/high heat until no longer pink. Drain off excess fat and set aside. Bacon: I prefer to use Bacon Crumbles, it's just easier. However, you can also cook your bacon and drain off extra fat. Crumble and set aside. In a separate bowl, crack 12 eggs and whisk. Add milk, salt, pepper, sugar, and dry mustard* (Optional) and set aside. Add 1/2 frozen hash browns and begin laying half of other items. 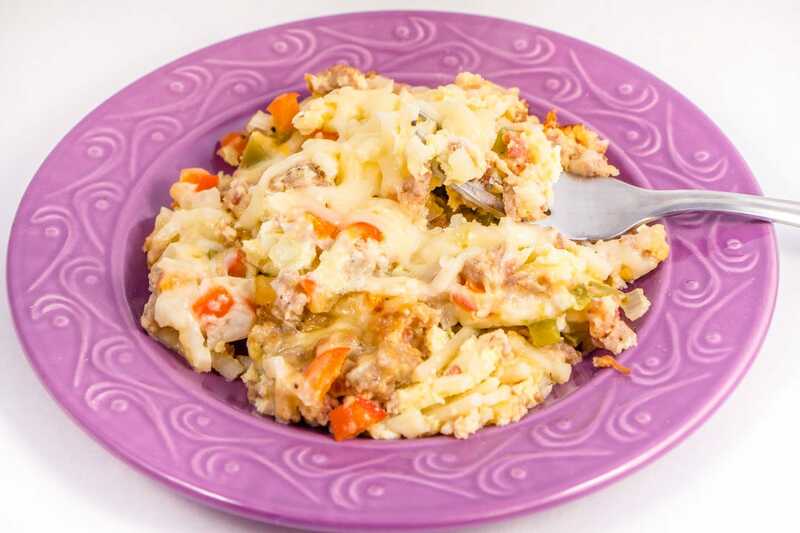 Sausage, Onion, Bacon, Bell Pepper(s), Cheese(s) and then repeat with the remaining hash browns and remaining sausage, onion, bacon, bell peppers, and cheese. Sounds wonderful, I am picking up the ingredients today! Just a note, the 12 eggs are not listed in the ingredient list. Thanks for all the great recipes in the past year.